There's a little bit of manna from heaven happening in Carrollton with a cool bar and a new all-you-can-eat restaurant set to open in May. The restaurant is called Manna Shabu Shabu, and it will take the popular hot pot concept and give it an extra all-you-can-eat nudge. 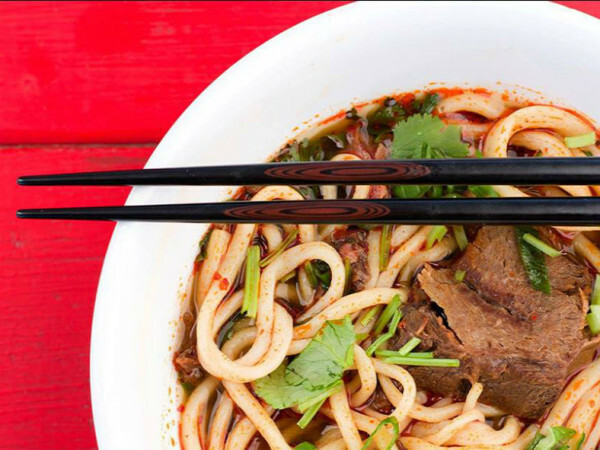 According to spokesperson Jane Yeo, it'll open on May 7 at 1008 MacArthur Dr., across from the H-Mart. 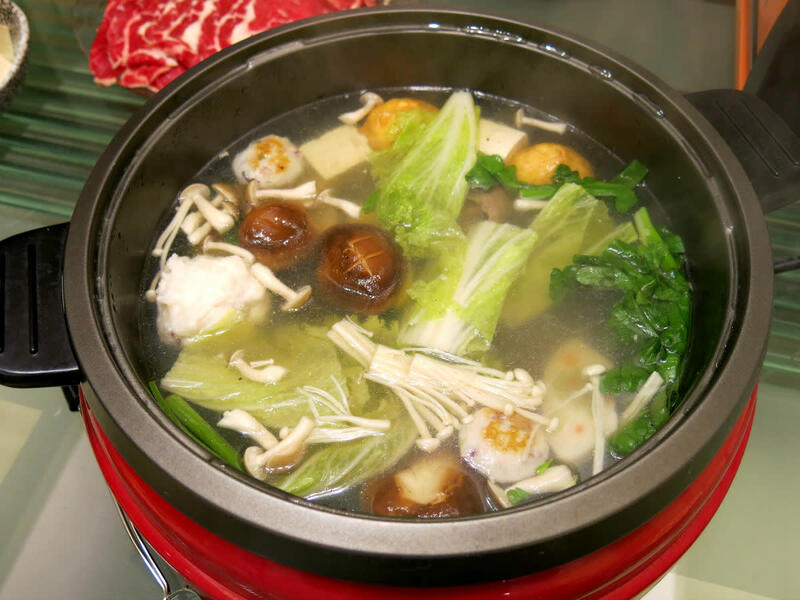 Hot pot is the Chinese-soup version of fondue, where you add ingredients to a communal pot of stock at your table; shabu shabu is the Japanese version. "The concept is popular in Los Angeles, and we're bringing in a Korean version," she says. "Korean barbecue is already popular in this area so we'll bring some of those flavors to hot pot." At Manna Shabu Shabu, diners will be able to choose from a variety of broths and then select vegetables and meat, if they wish. There'll also be a salad bar. "With Korean BBQ, it's limited mostly to people who like meat," she says. "You don't have as many choices if you like vegetables or seafood. 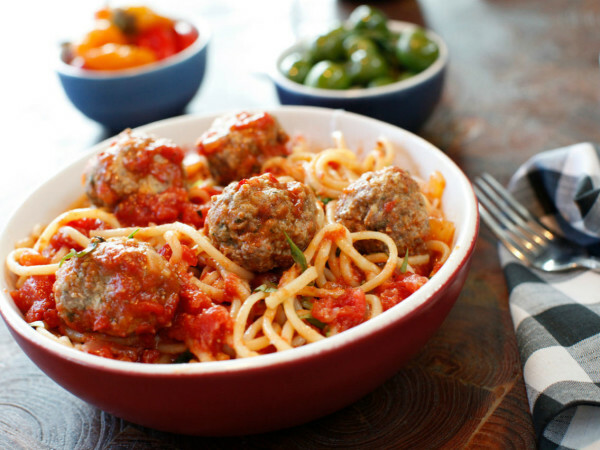 With Manna, we'll include meat, but we're also there for people who prefer vegetables and seafood." Manna Shabu Shabu will move in next-door to its drinkie cousin, Manna Pocha, a newly-opened bar with soju, the Korean liquor, and an intriguing menu that ranges from Korean twists on familar dishes to super-authentic Korean snacks. There's fried chicken; a french fries and tater tots combo; and baby back ribs — but those sit atop a bed of melted cheese. 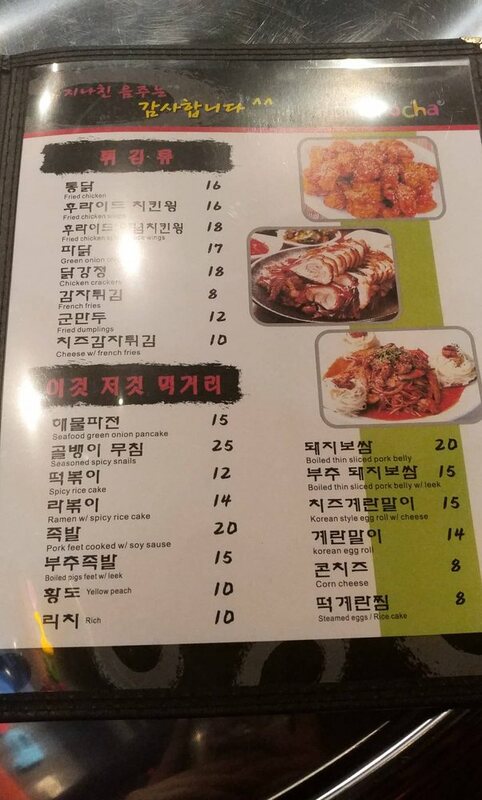 There's tofu stir-fried with kimchi; a spicy rice cake; and boiled pigs feet with leeks. It's part of a center that they've dubbed "Manna Village," says Yeo. "Manna is the Korean word for 'hang out,' and that's what we're about," she says.